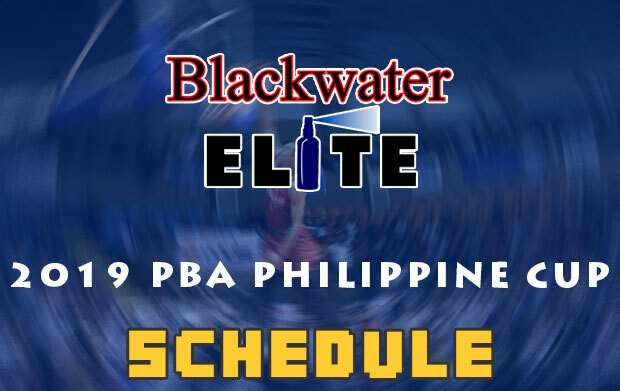 Below is the list of game schedule for the Blackwater Elite in the 2019 PBA Philippine Cup – Eliminations round. 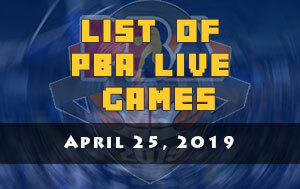 Related: Full list of games for the 2019 PBA Philippine Cup. 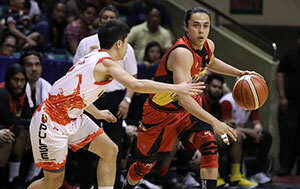 Last 2017-18 PBA Philippine Cup, the Elite finished tenth in the eliminations round having 5-6 win-loss card. 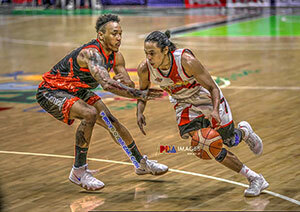 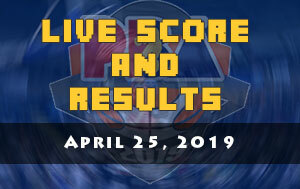 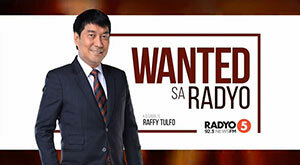 Although they tied with the GlobalPort Batang Pier and with the TNT KaTropa having the same record in the standings they were eliminated due to PBA quotient system.